Herbert Matter, “Good Catch” advertisement, 1965, Knoll Archive. 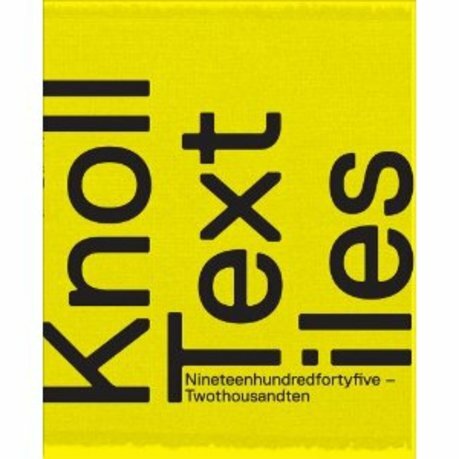 Knoll Textiles, 1945–2010 is the first comprehensive examination of Knoll textiles, an under-recognized aspect of the company's history and modern design culture. 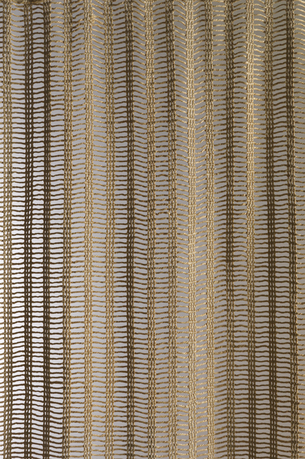 Beginning in 1947, when Florence Knoll first established the textile division of the corporate design company and continuing today, Knoll has commissioned designers to create textiles for contract furnishings and interiors. This exhibition considers the role of individual designers in the creation of modern and contemporary textiles. 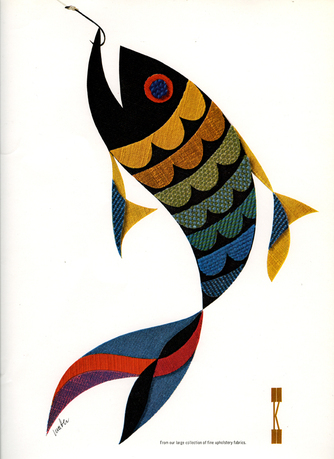 It features approximately 150 examples of textiles, furnishings, period photographs, and related works on paper that reveal the use of textiles in different corporate and public interiors and the unique approach to the promotion of textile designs using bold and dynamic graphic schemes. 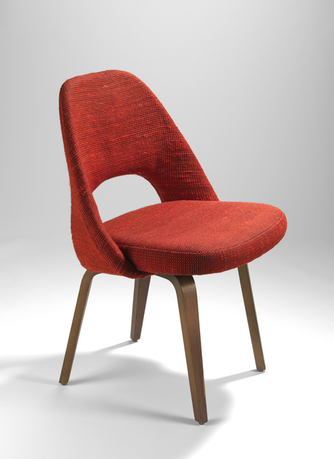 Yale University Press, in collaboration with the Bard Graduate Center, published a fully illustrated, multiply authored catalogue that examines the multifaceted history of Knoll textiles and their contribution to modern and contemporary design. Nina Stritzler-Levine, chief curator and executive editor of exhibition catalogues at the BGC, is the project director for Knoll Textiles. Her responsibilities include serving as executive director of all Bard Graduate Center exhibitions, executive editor of all exhibition catalogues, and institutional coordinator of all catalogue publications with Yale University Press (London). She is senior staff member and director of a department with six full-time staff members including: a curator of exhibitions, a registrar, a designer/preparator, a digital technology designer, a curatorial assistant, and a gallery attendant. For Knoll Textiles her duties will include overseeing all aspects of the exhibition planning, coordinating regular project meetings, acting as liaison between the outside scholars and the project team, and managing all stages of catalogue production. She has previously overseen the organization of exhibitions and the production of catalogues since the BGC's founding in 1993. Founded in 1993, the Bard Graduate Center is committed to the encyclopedic study of things, drawing on methodologies and approaches from art and design history, economic and cultural history, the history of technology, philosophy, anthropology, and archaeology, from antiquity to the twenty-first century. The BGC’s mission is to both train future scholars in the history of decorative arts and design as well as raise the public’s awareness as to the importance of understanding history and culture through objects and material remains.